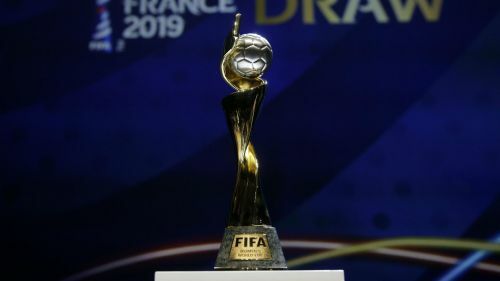 England will meet Scotland, Argentina and Japan in the group stages of the 2019 Women's World Cup, while holders the United States will face Thailand, Chile and Sweden. Having topped a group that featured Wales in qualifying, Phil Neville's Lionesses will face another home nation in the finals in Scotland, who England beat 6-0 in their opening game of Euro 2017, while 2011 Women's World Cup champions Japan are also in their pool. Holders USA, who beat Japan in the final in Canada three years ago, will start the defence of their title against Thailand in Reims. Germany, semi-finalists in 2015, have been handed a group that includes China, Spain and South Africa, with hosts France drawn alongside South Korea, Norway and Nigeria. Australia's group features Italy, Brazil and Jamaica, while Group E sees Canada, Cameroon, New Zealand and Netherlands. The tournament begins on June 7 next year in France. Documenting the performance of Asian countries at the FIFA World Cup in 20th Century.